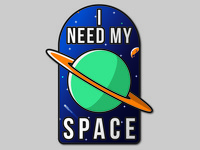 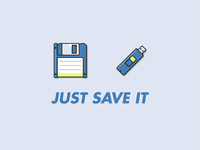 Just Save It — Part of our weekly #52MGDesigns on Instagram! 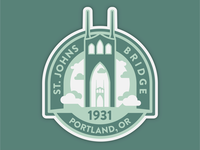 St. Johns Bridge — One of our favorite bridges in Portland, OR! 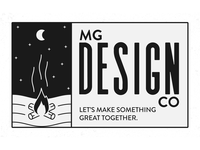 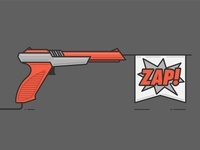 MG Design Company — Let’s make something great together. 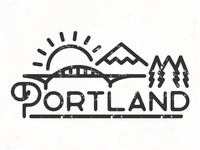 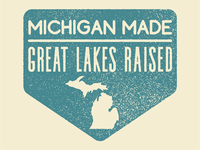 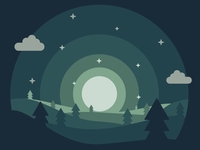 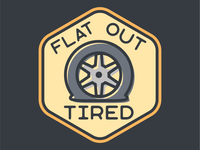 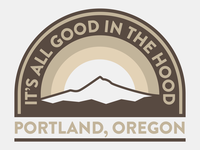 It’s All Good In The Hood Badge — Just something fun we made for the state we love to adventure in! 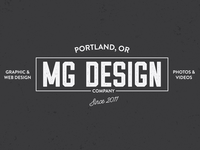 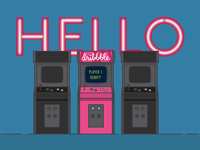 Vintage style branding — Having fun working on typography!